Any savvy business person knows that branding is extremely important to a business. Branding adds credibility to your company, helps company recognition and overall, it enhances the message your company is aiming to deliver. All outward-facing marketing must be branded to reap the benefits, but what about internal marketing? If you are under the impression that internal branding isn’t as important as external, this list is about to shake things up for you. Internal branded materials include anything from training materials and overall training program design, to employee newsletters and event material. 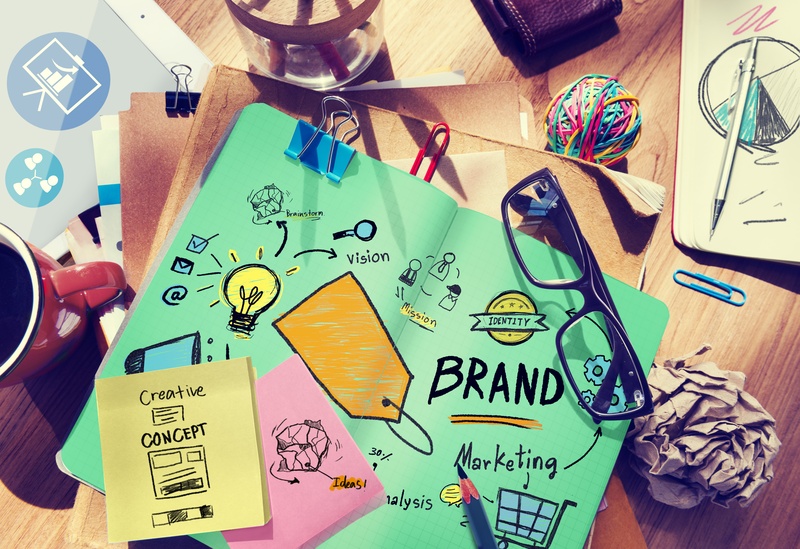 With an increase in revenue and ROI as your goal, these are six of the most powerful reasons to embrace internal branding right now. 1) Builds an army of brand champions. Your employees are the first consumers you have the ability to impact. Not only that, but they’re also the people who will be interacting with your current and future clients. When you expose them to the brand from the minute they start their job, they know exactly what they’re working for and feel a stronger connection to the company. 2) Makes your message more impactful and consistent. Internal branding helps your employees better understand and therefore, convey, your brand message. It also helps them to be more impactful and consistent with the delivery of your brand mission. If they know what you do and why you do it thanks to your internal branding, they will relay your message more clearly. 3) Distinguishes your company from its competitors. Understanding the competition is critical to understanding what differentiates your company from the rest. Internal branding helps remind your employees of the differences on a regular basis. It reminds them what makes your brand unique. 4) Helps to more clearly define your value proposition. Your branding should reflect your company’s core value propositions. If it’s clear and concise, it helps your employees to better convey the best features of your company. The better they understand your value, the better they can promote it. 5) Increases employee retention and engagement. Your employees are seeking to contribute to something much bigger than themselves. If your branding is thorough and clear, your employees are going to be more invested in fulfilling your mission. They’ll be laser focused on achieving the goal and more engaged in their roles. Internal branding rounds out your entire company’s marketing because it allows you to be the brand you’ve been portraying. When the company message is the lifeblood of every department, it is naturally exuded by your employees. It tells your consumers that you are legitimate, authentic and genuine; a message that’s highly sought after but must be earned and labeled by none other than the consumer. Internal branding proves its worth time and time again through better consumer and employee engagement. It might be time for you to give your internal branding another look, especially in training and development. What are you communicating to your employees? What do you want to communicate to them? Remember, the message they get is the one they’ll give. Make it strong, clear and authentic, and they will too!